The United Nations Association is a membership organization dedicated to inform, inspire, and mobilize the American people to support the ideals and vital work of the United Nations. For 70 years UNA-USA has worked to accomplish its mission through its national network of Chapters, youth engagement, advocacy efforts, education process, and public events. 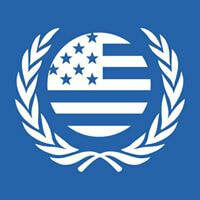 UNA-USA is a program of the United Nations Foundation. Learn more about UNA-USA’s programs and initiatives at www.unausa.org. Our Mission: We are dedicated to educating, inspiring and mobilizing Americans to support the principles and vital work of the United Nations, strengthening the United Nations system, promoting constructive United States leadership in that system and achieving the goals of the United Nations Charter. 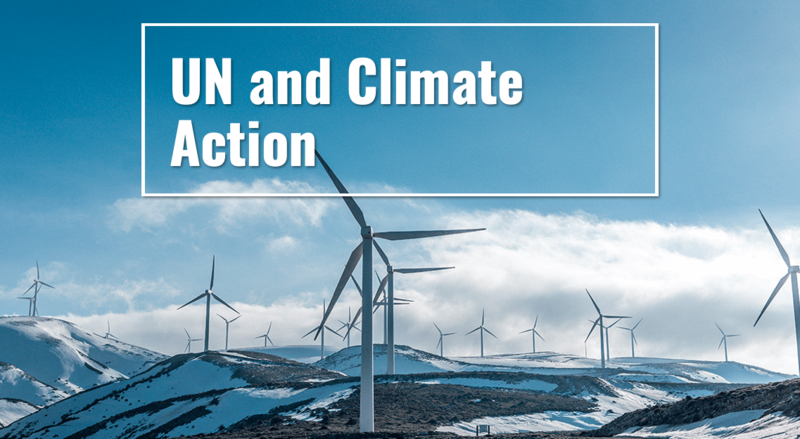 Co-sponsored by Harrison Public Library and Alpha Kappa Alpha Sorority, Inc.
"Climate Crisis: Westchester Takes Action!" Harrison Public Library, 2 Bruce Ave. Enjoy "Tastes of Harrison" from noon on! Please register as space is limited! Westchester, NY. 3 March UNA-Westchester's International Women's Day celebration was a great success with an enthusiastic turnout of over 90 participants despite the impending storm. Our keynote speaker, Consolee Nishimwe, told her amazing personal tale of survival after the Rwanda genocide. She captivated the audience and expressed how important telling the tale was for her and other women in Rwanda. Consolee is one of the many strong women bringing her once war-ravaged country back into the social fabric of the United Nations and the world. The country now has the highest percentage of women in parliament of any country in the world. Westchester leaders who were honored at the program were: Hon. Kathie Davidson, Administrative Judge of NY State’s 9th District; Shawyn Patterson-Howard, CEO of Yonkers YMCA ; Masha Turchinsky, Director of the Hudson River Museum; and Marcia Wallace, long-term leader of UNA-USA. Although Marcia Wallace was not able to attend the other honorees told their stories of how being a woman leader in their fields made a difference to advancing gender equality and empowering women. The participants were very excited and engaged. A Q and A discussion moderated by Nicole Butterfield, Director of Programs at Girls, Inc. included the keynote speaker and the three honorees. Participants were impressed and inspired by the words of these amazing women. Then a wonderful traditional Indian dance was performed by 9th grader Hershita Shet, which again showed the power of women to overcome obstacles and vanquish evil spirits. The networking reception engaged all the participants. 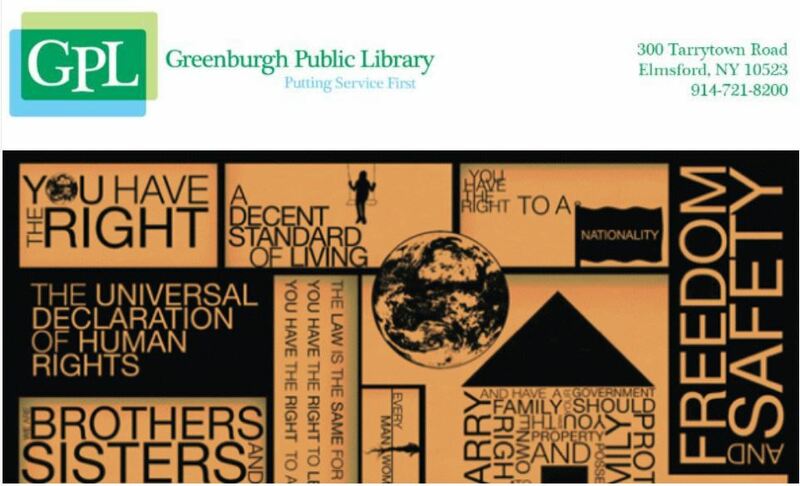 Co-sponsors included the Ossining Public Library, Alpha Kappa Alpha Sorority, Inc. (Zeta Nu Omega Chapter), the Links, Inc. (Westchester County Chapter) and the World Federation of Methodist and Uniting Church Women. The awards were interspersed throughout the official program, which also included a compelling video on human rights by the United Nations. UDHR Now combines creative fun, academic expression, and civic engagement. The UNA-USA Westchester Chapter is partnering with Alpha Kappa Alpha Sorority, Inc., Creative Visions, the Westchester County (NY) Chapter of the Links, Inc., the Town of Greenburgh, The Greenburgh Public Library, and Rock Your World. UNA-USA is proud to welcome the new 2018-2020 National Council Members! The National Council operates as the elected volunteer leadership for UNA-USA. It consists of representatives elected by and from the membership from each of the eleven regions around the country and is the democratic voice of the UNA membership in making decisions for UNA-USA. The National Council is governed by a chair, vice chair, and secretary elected from its membership. The Executive Committee of UNA-USA for 2018-2020 is currently represented by Hon. Teta Banks, Chair, Ralph "RJ" Johnson, Vice Chair, and Judith Harris, Secretary. Westchester Chapter is represented by Marcia Brewster, our Immediate Past President. We are extremely grateful to our New York Senators for their unwavering support of the United Nations. We urge all supporters of the UN and UNA in New York to make a phone call to thank them and assure them that their constituents want to solidify this support. Let us each make just one phone call to each senator and thereby do our part to ensure their continued support for the United Nations and all its important projects. ​The Kakuma Refugee Camp was established in the early 1990s and is managed by the Kenyan government and the Kenyan Department of Refugee Affairs in conjunction with the UN High Commissioner for Refugees (UNHCR). The camp has over 190,000 residents and 17 primary schools. 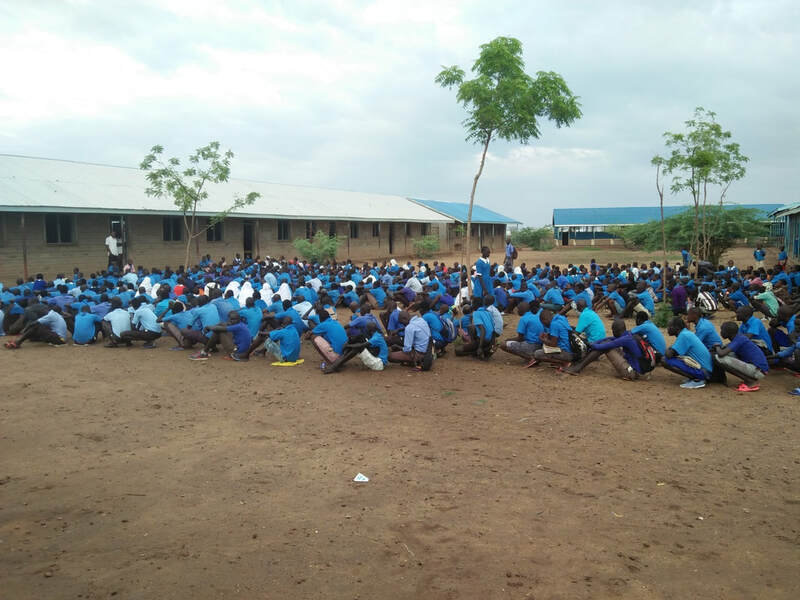 Gambela Primary school has over 3,300 students, of whom over 40% are girls. The current teacher: student ratio is 1:95. If we reach our goal of $30,000, generous donors will match all the funds! ​Please donate what you can!